Our mission is to give children a fun and educational experience by enhancing their exposure to and involvement in various fine arts, including music, art, and dance. We are all about the creative process! 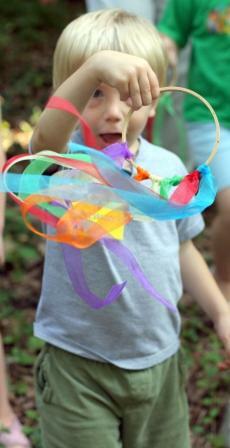 Welcome to Music, Art, and Dance Camp, for ages 4-12. We are now accepting online registrations! We are also accepting applications for a camp photographer, counselors, jr. counselors, and interns. See the Contact Us page for a link. Come explore the culture and history of South (and Central) America through music, art, and dance. 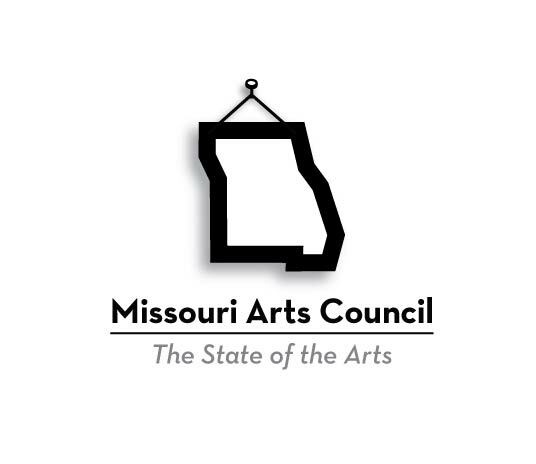 Music, Art, and Dance Camp is a fine arts camp, founded in 2009 and located in Jefferson City, Missouri. We study culture and history through the arts. Campers will attend a vocal music class each day where they will sing songs of South and Central America. In addition, they will attend a Musikgarten class each day, where they will sing, play rhythm instruments and play musical games. Campers will demonstrate their new musical skills at the performance on Friday. 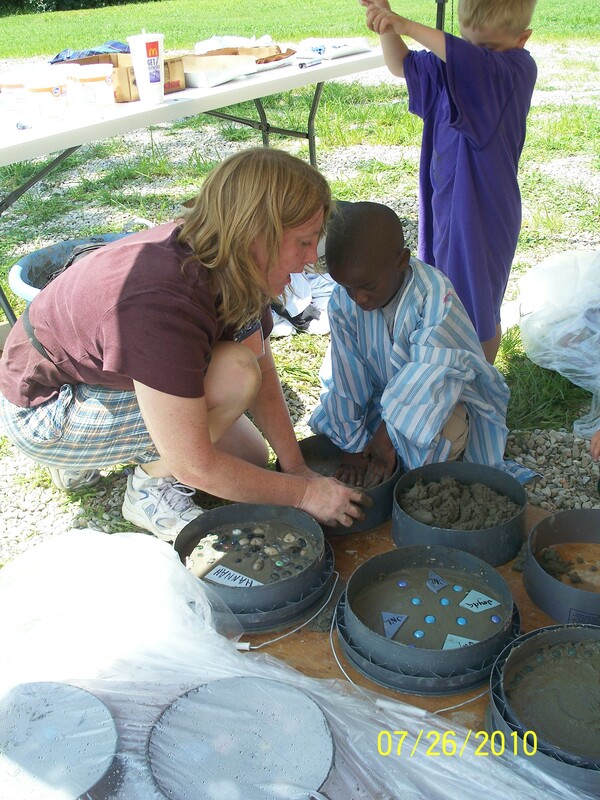 Campers will explore the cultural and historical diversity of South and Central America through art and craft projects. Participants will create art in the style of South and Central American artists, make their own musical instrument, and decorate their very own souvenir camp t-shirt to take home. 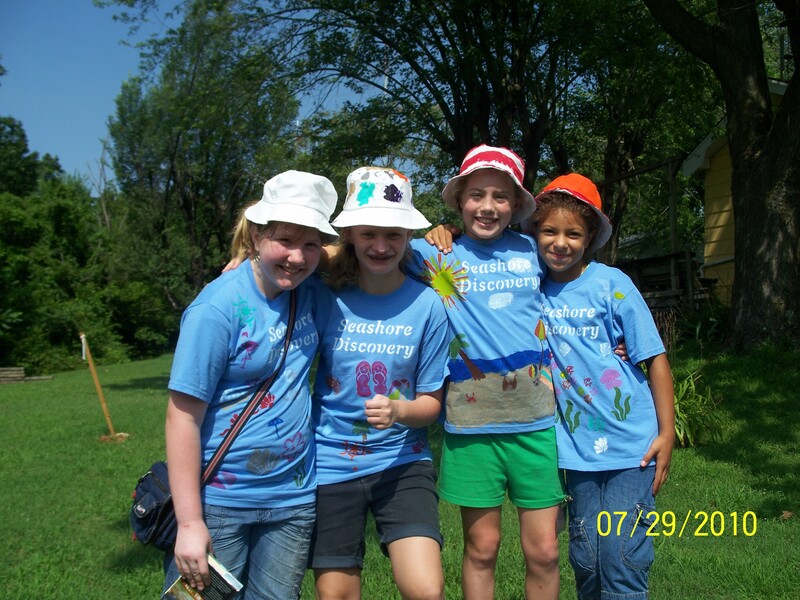 Campers will display their art work in an art show on Friday. 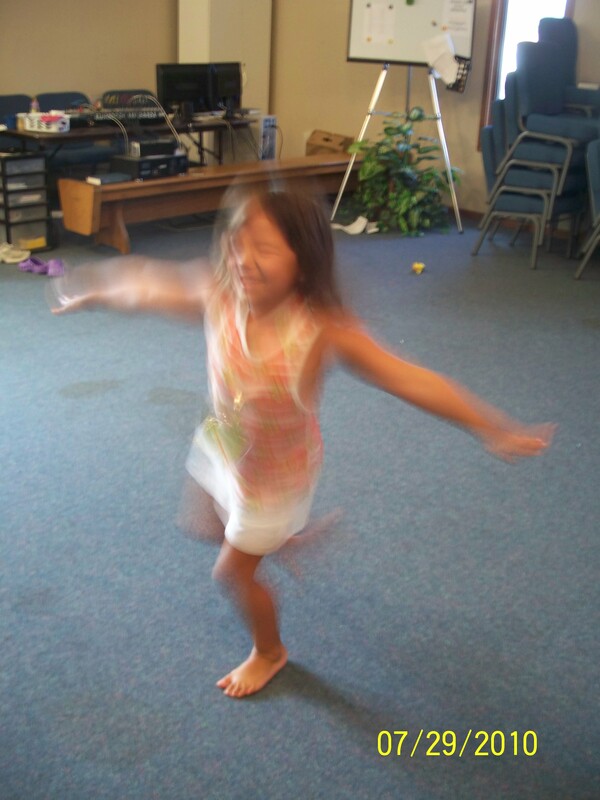 Campers will explore the rich variety of dances within the South and Central American culture. 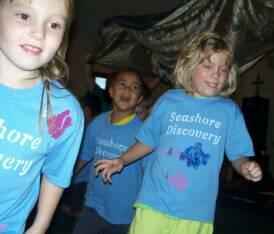 Campers will learn traditional and creative dance. They will share what they learn in the Friday afternoon Dance and Music Performance.